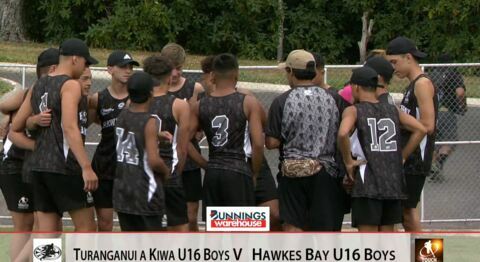 Coverage of the Bunnings 2019 Touch National Championships held in Rotorua. Today: Under 21 Mixed, Counties vs Canterbury. 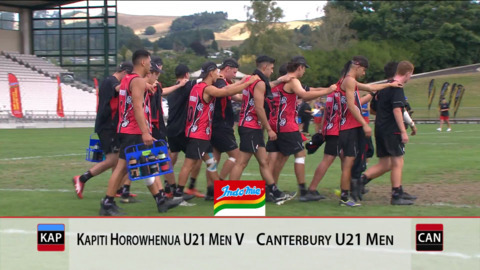 Coverage of the Bunnings 2019 Touch National Championships held in Rotorua. Coverage of the Bunnings 2019 Touch National Championships held in Rotorua. 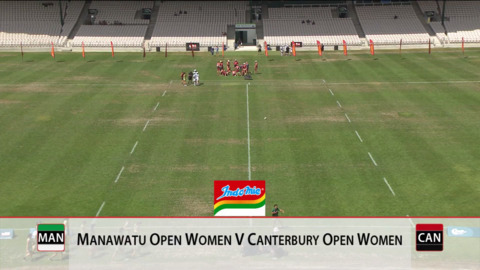 Open Women Manawatū v Canterbury. 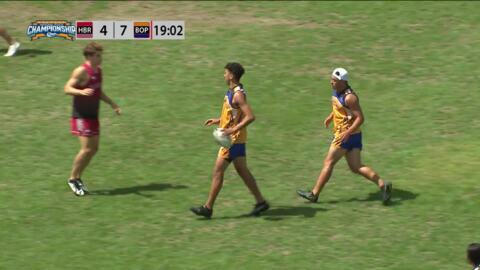 U21 Mix BOP vs North Harbour. 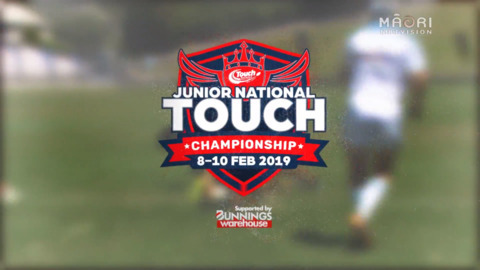 Coverage of the Bunnings 2019 Touch National Championships held in Rotorua.